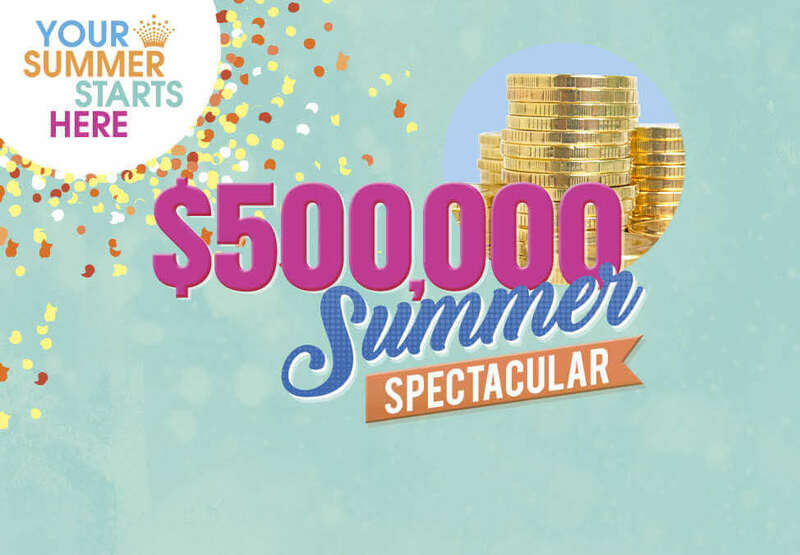 Congratulations to the two lucky winners who have each walked away $25,000 richer at the $500,000 Summer Spectacular Grand Prize Draw. Watch the video to see the exciting moment these two winners won at Crown. 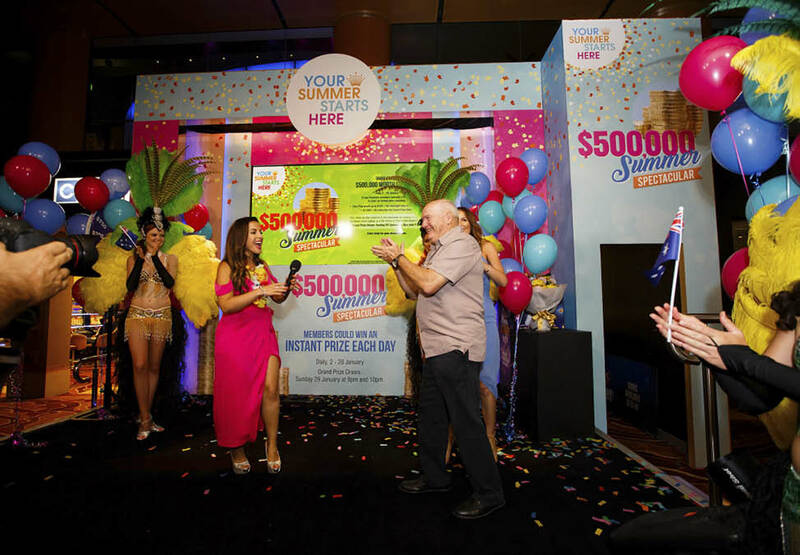 Could you be the next lucky winner at Crown Perth?